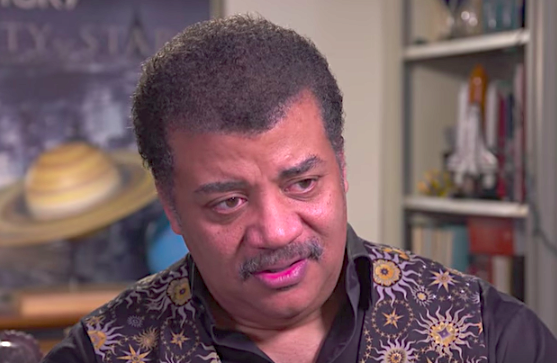 Neil deGrasse Tyson is known for his excellent research as an astrophysicist, publishing several works on both science and spirituality. evidence that he is losing his faith entirely. Of course he doesn't believe in God, he's not a complete moron.